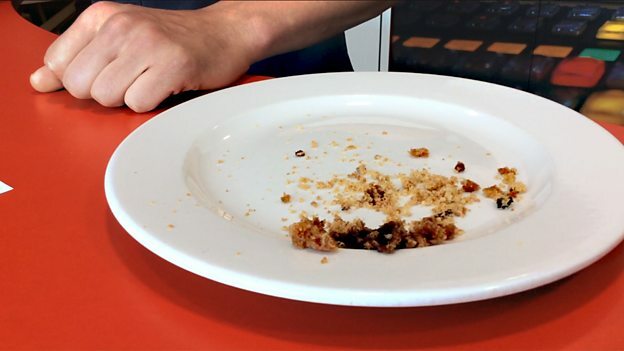 Dan wants to eat his cake but it's gone missing... He had a good idea about who took it. Learn how to use modal verbs to talk about possibility in the past - all in 90 seconds! 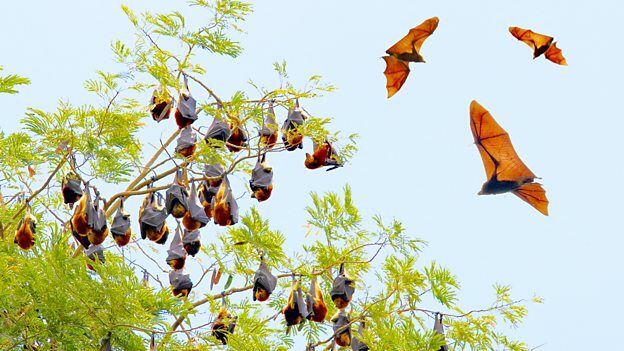 Flying fox bats have invaded an Australian town. Neil and Catherine look at how the world's media is reacting and pick out the words and phrases you need to talk about the story. The letter L doesn't always behave as you expect it to! 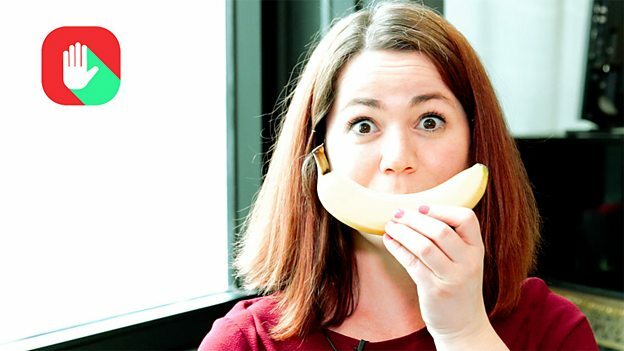 In this pronunciation special Helen explains the mysterious 'dark L'. Find out what it is in Stop Saying.